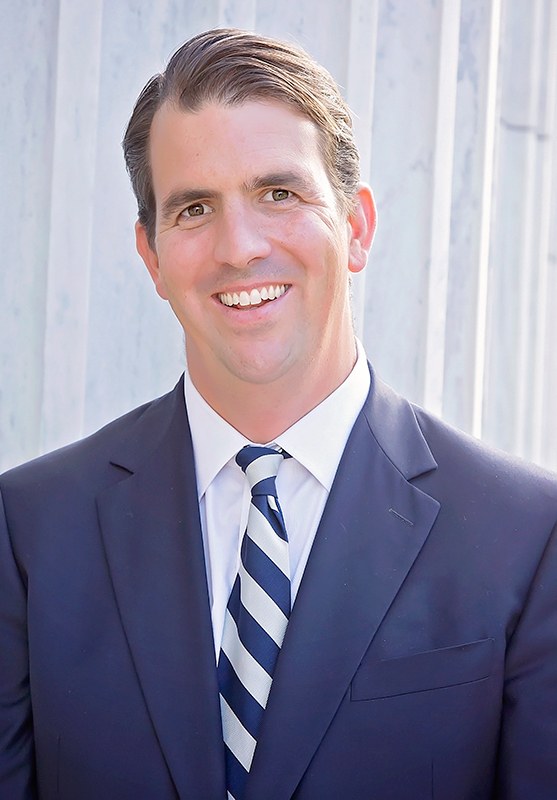 Partner Ryan T. Donovan focuses his practice on commercial disputes and personal injury litigation. Mr. Donovan has handled all aspects of civil litigation, including motion and trial practice in both New York State and federal courts. He has also successfully argued cases at the appellate level.